IFA Fistball World Tour Takes Off in 2017: Organizers of Tournaments and Clubs Wanted! IFA > News > News > IFA Fistball World Tour Takes Off in 2017: Organizers of Tournaments and Clubs Wanted!  With the “IFA Fistball World Tour“, the International Fistball Association (IFA) launches a new tournament series this year which will replace the current World Cup as of 2018. This initiative will allow up to eight club teams from across the world to secure wild cards for the tournament’s final round – the World Tour Finals – where they will compete for the title against the continental champions. Furthermore, the introduction of the World Tour means an upgrade for the big club tournaments. “The World Tour is a global series of fistball tournaments in various categories, through which club teams can secure wild cards for the World Tour Finals – the former World Cup. At the World Tour Finals, these wild card starters will be playing against the winners of the continental championships”, said Winfried Kronsteiner, chair of the IFA sports commission and initiator of the World Tour. The IFA will publish a monthly World Tour ranking. A World Tour event may be organized by any club, in any of the Tour’s four categories (IFA Majors, IFA 750, IFA 250, and IFA 100). By the end of the year, the highest ranked teams will be participating at the World Tour Finals – together with the continental champions from Europe, North and South America, Africa, Asia, and Australia/Oceania. Interested organizers, including those of existing tournaments, that would like to host a World Tour event are invited to apply by February 24 via the following link. “At the moment, we are looking for organizers of tournaments and clubs that would like to be part of the tournament series from March to October 2017. Organizers of tournaments may be IFA member associations, clubs, or cities in collaboration with a club“, stated Jörn Verleger, IFA Secretary General. Club teams that would like to compete in the World Tour, are also invited to apply immediately NON-COMMITTALLY and FREE via the following link.